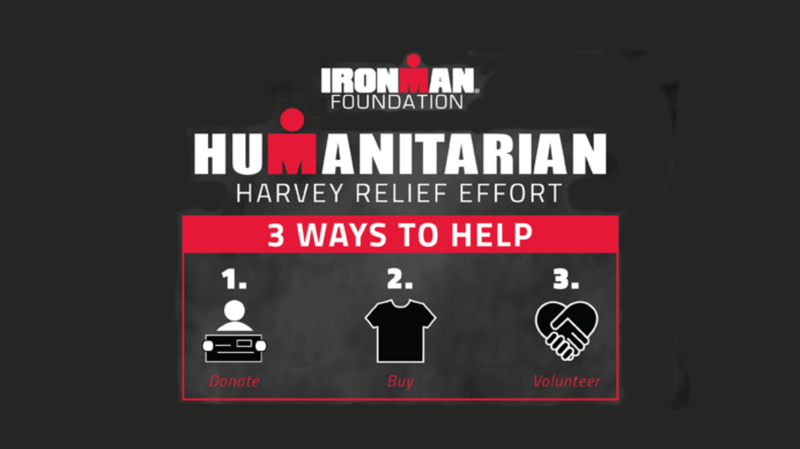 The Ironman Foundation launched a Harvey Relief Effort campaign to raise critical funds in response to the catastrophic and ongoing severe weather and flooding in Texas. 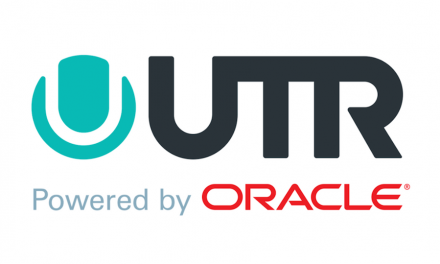 Funds raised will support recovery efforts and service projects in the greater race communities for the Memorial Hermann Ironman North American Championship Texas, Memorial Hermann Ironman 70.3 Texas and Humana Rock ‘n’ Roll San Antonio Marathon and Half Marathon. T-shirt Sales – 100 percent of the proceeds raised through the sale of a custom Humanitarian Harvey Relief T-Shirt will go towards the Ironman Foundation’s Harvey Relief Efforts. Volunteer – The Ironman Foundation will be setting up local service projects during race week at the Humana Rock ‘n’ Roll San Antonio Marathon and Half Marathon, Memorial Hermann Ironman 70.3 Texas triathlon, and Memorial Hermann Ironman North American Championship Texas triathlon to provide hands-on rebuilding assistance. PreviousThink You Can Handle This 11-Hour Hawaiian Adventure Challenge?